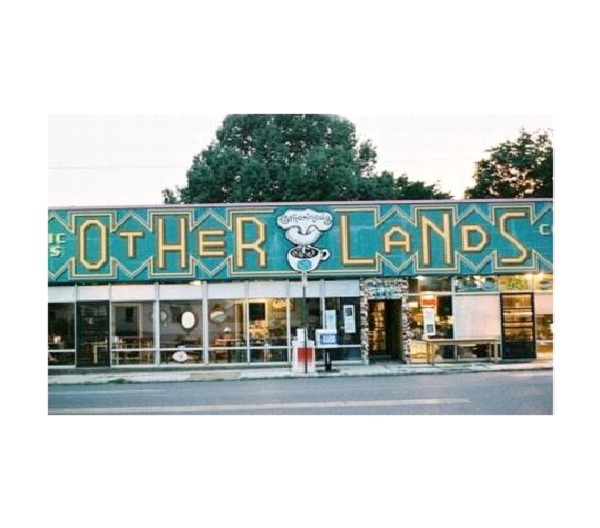 The Otherlands Coffee Bar in Memphis, Tennessee, features an artsy, thrift shop, wifi, and a patio. With happy hour drink specials, locals gather for live music acts on Friday and Saturday nights at 8pm. Not your typical coffee shop, this eclectic shop caters to the young and hip laptop crowd.